The Traveler™ 8V is truly a break-through product that will revolutionize the fleet golf car and electric utility vehicle market. It is the longest lasting, deep-cycle golf battery available today delivering over 40% longer life than the current T-875 battery. 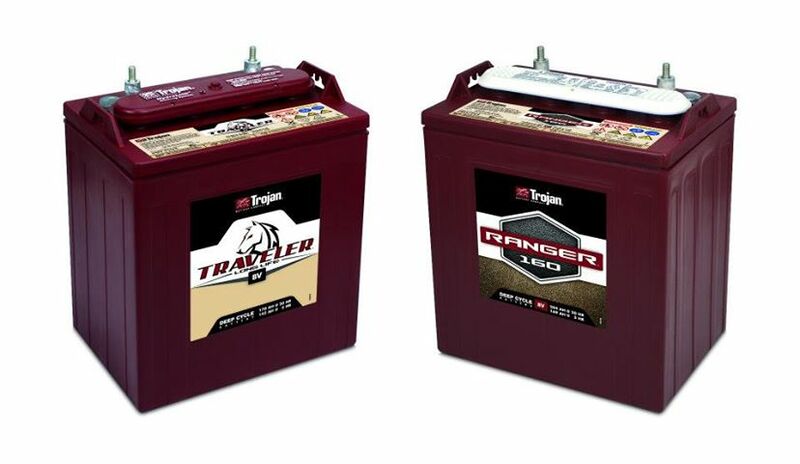 Trojan’s Ranger™ 160 is an 8-volt high-performance battery that is rated at 160 minutes and is ideal for excursions that require significantly more range than a typical golf car battery can handle. Ranger 160 delivers 35% more run time between charges. Both products are currently available and will help us address the need for longer lasting, longer running batteries in an increasing number of golf and non-golf electric vehicle applications around the world.